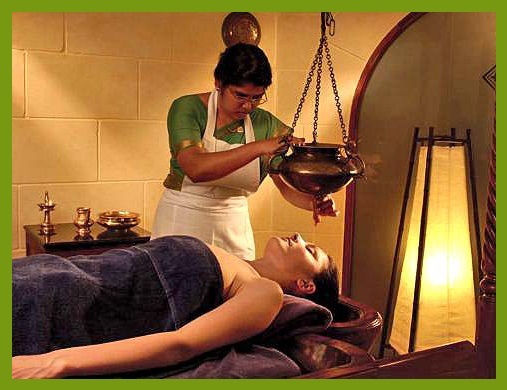 Ayurvedic medicine is one of the oldest systems of medicine in the world. 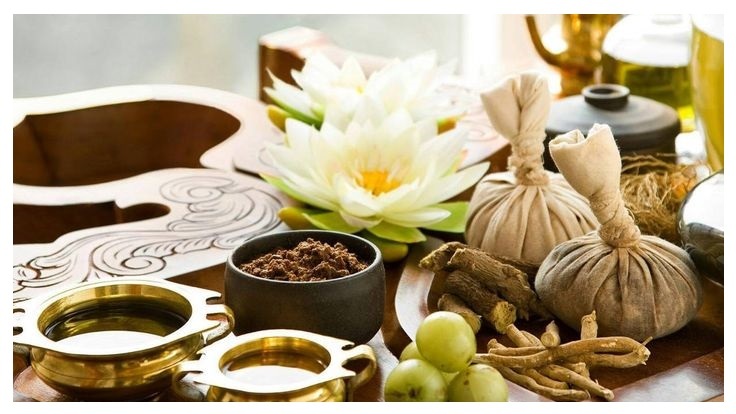 The term “Ayurveda” combines the Sanskrit words ayur (life) and veda (science or knowledge). 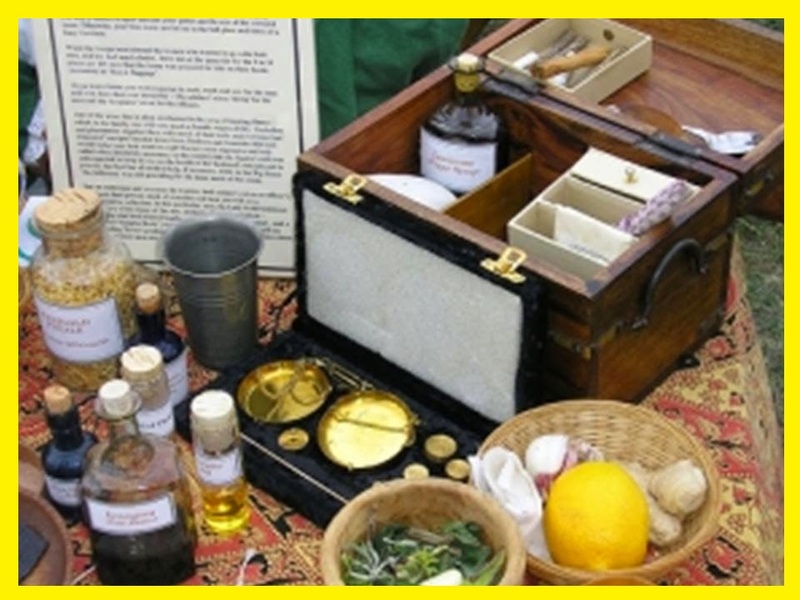 Many Ayurvedic practices predate written records and were handed down by word of mouth. There are three books called The Great Trilogy, that were written more than 200yrs ago. 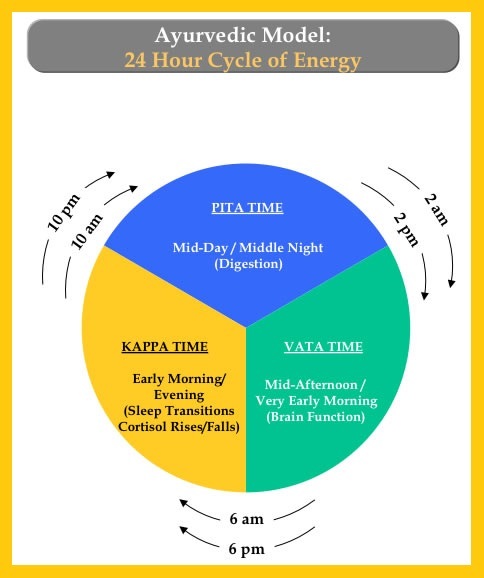 These text are used as the main text in Ayurvedic medicine. In Ayurvedic theory, we are a combination of five elements: air, water, fire, earth, and space. 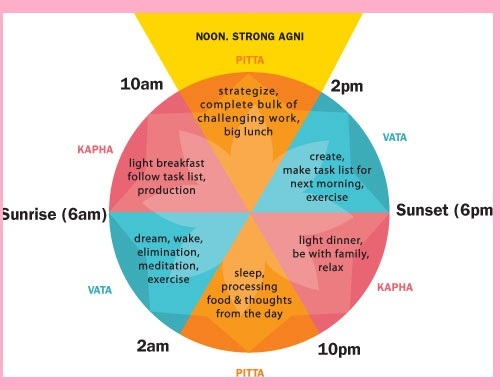 These form the three doshas (life forces): vata, kapha, and pitta. It is beleived that the balnce of a persons doshas, explains a persons health. Reflects one’s mobility, motion, circulation, breathing, body functions.